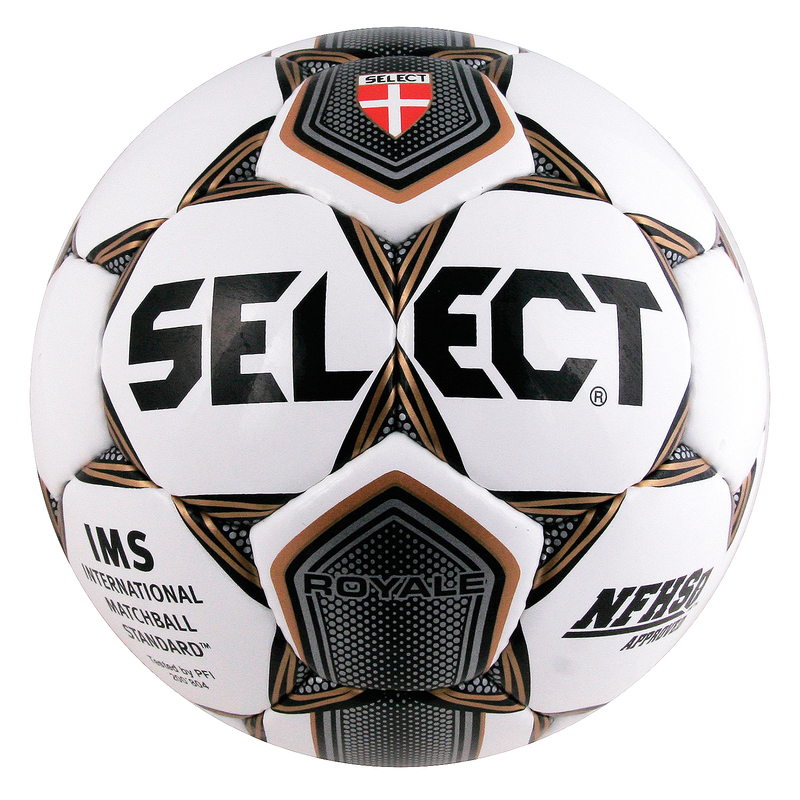 Soccer Balls – Soccer International, Inc. 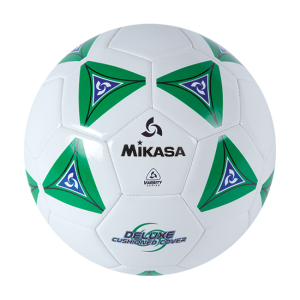 The best club or practice ball out there. 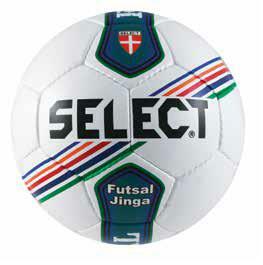 The balls’ “soft touch” is ideal for training the youngest players. • 2 ply butyl bladder. • Size 3 Green/White only. The Club has found its market – a practice ball for high schools with limited budgets or for clubs that want to treat the young players with a real PU ball from the start. 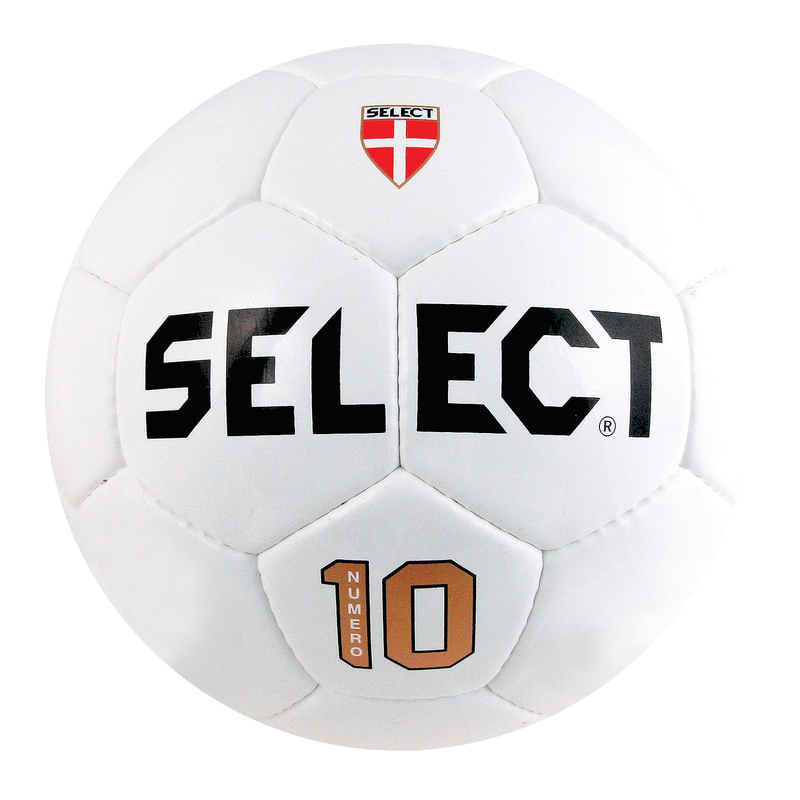 This Club ball is only available in size 5 (white/black) or size 4 (white/royal), and is priced very competitively. 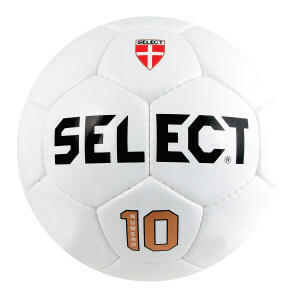 The Numero 10 ball has been around forever due to the touch, the perfect flight, and the strength of the material. Perfect for any budget and almost impossible to wear out. Numero 10 is our best selling soccer ball. Now available in Size 5 (all white) and Size 4 (white/gold/black). 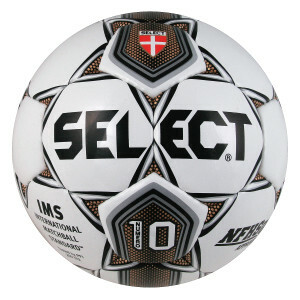 Compare to $65+balls from other brands – Numero 10 will still out perform them. 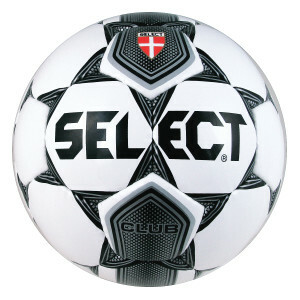 You get a soft, firm, reliable and extremely durable soccer ball than competitors balls at double the price. Available only in black/white. 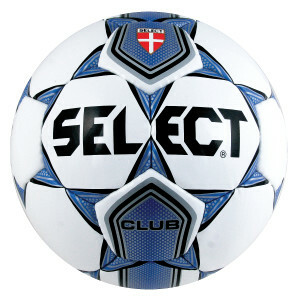 The perfect match ball for club, college or High School. *A sales representative will contact you with exact freight charges prior to shipping.